Sasilalitha aka Sasi Lalitha is an upcoming biographical Tamil movie written and directed by K Jagadeeswara Reddy under the banner Jayam movies. Director Jagadeeswara Reddy himself Produced this movie. 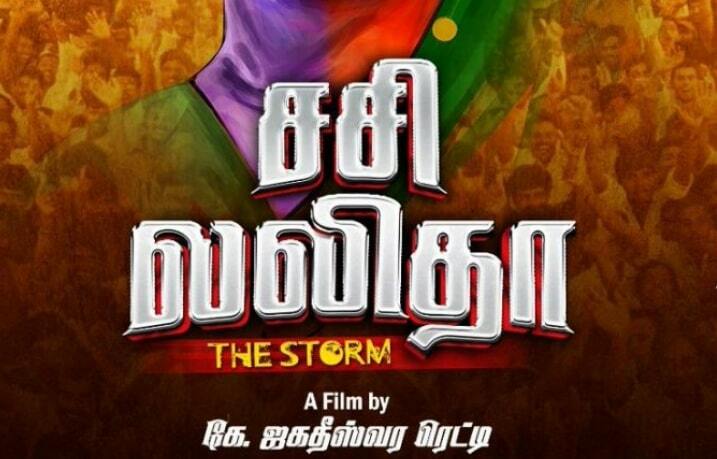 The Movie will be released simultaneously in Tamil, Telugu, and Hindi. Sasilalitha Movie expected to Features Kajol and Amala Paul in lead roles. Cast & Crew will be announced Soon. 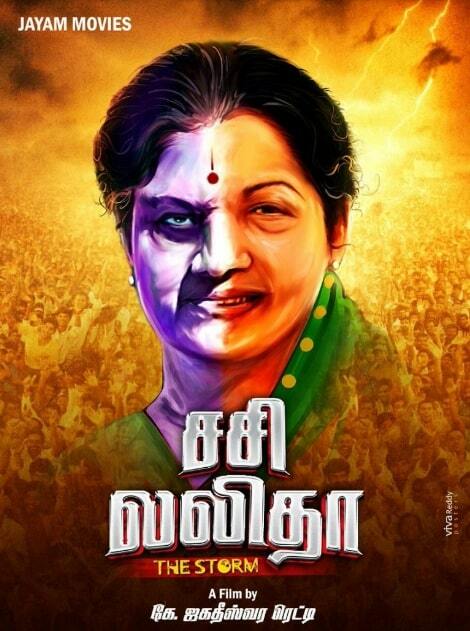 The movie will portray the entire life story of Jayalalithaa and Sasikala, right from their friendship starts.